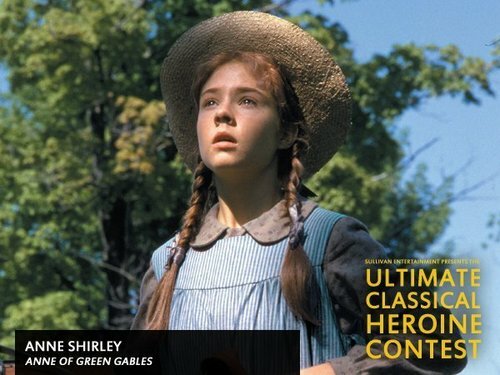 Anne. . Wallpaper and background images in the Anne of Green Gables club. This Anne of Green Gables photo might contain filzhut, homburg, stetson, trilby, fedora, stetson trilby, boater, leghorn, panama, panamahut, seemann, skimmer, hut stroh, bootsfahrer, bein, strohhut, livorno, and panama-hut.